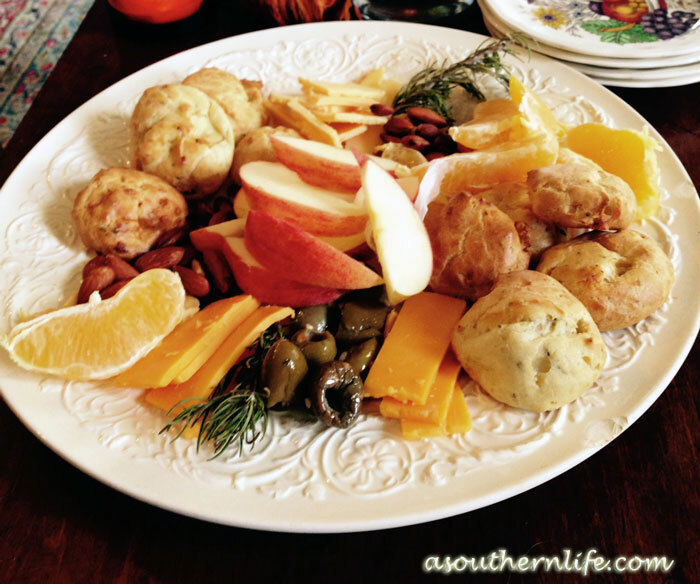 For this cheese plate, I added some olives, fruit and nuts and a couple of other cheese choices along with the cheese puffs and it was a hit. Love it when that happens. 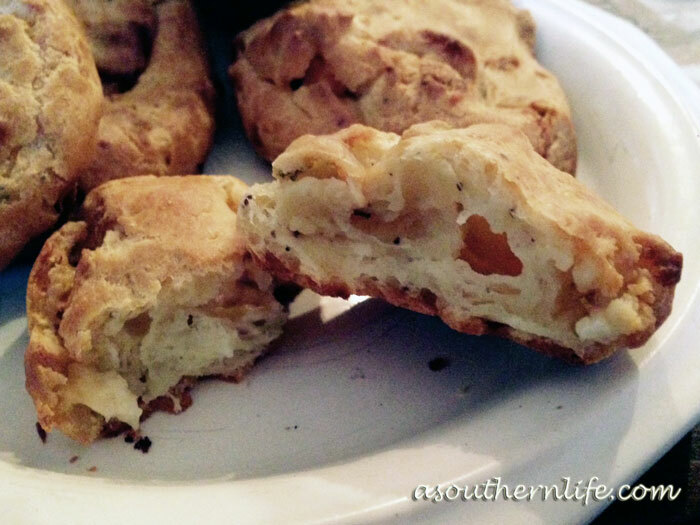 I have also made these with Gouda cheese and thyme. They were tasty, but I have to say, the blue cheese is my favorite. What kind of cheese would you use?